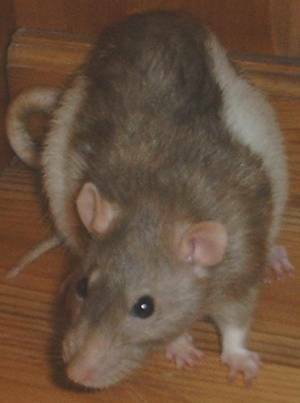 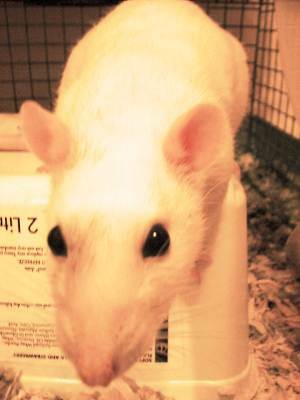 Rob's rats both died a few years ago now but they provided a lot of entertainment while they were alive and happy memories now they're gone. 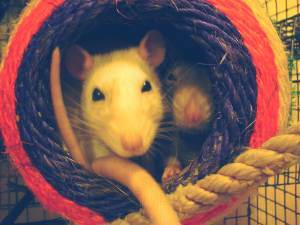 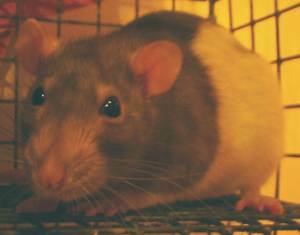 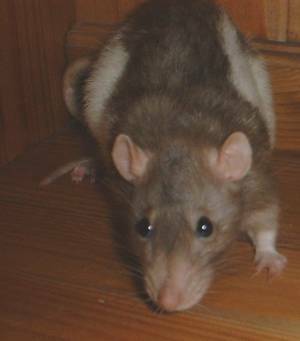 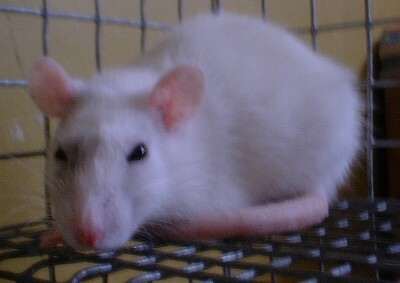 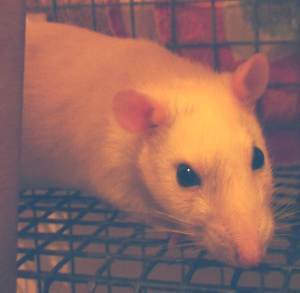 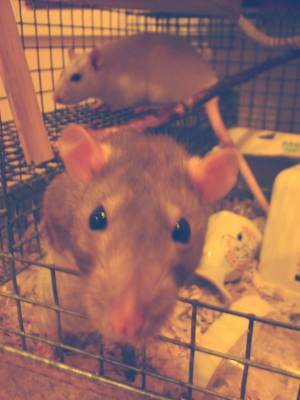 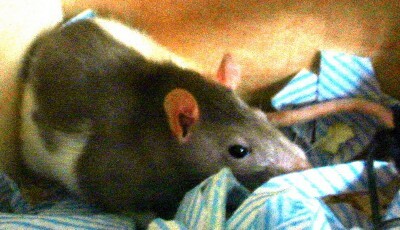 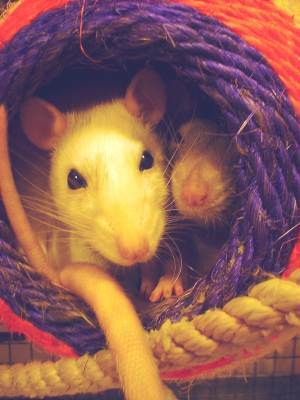 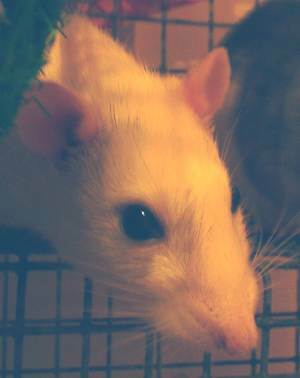 I had two cute and funny rats one was called Sweet pea and the other was called Homely. 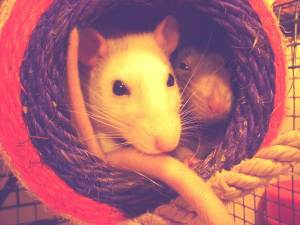 One was white, that was Sweet pea and the other was brown and white, that was Homely. 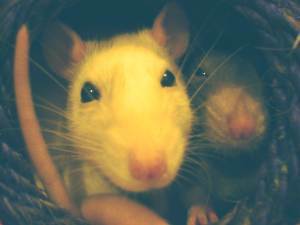 Both of them had black eyes. 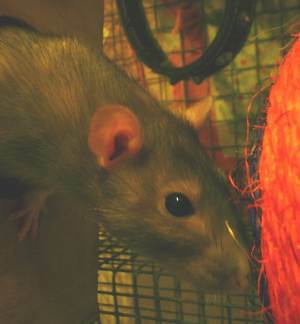 Sweet pea liked to eat food like cheese or a bone to gnaw on. 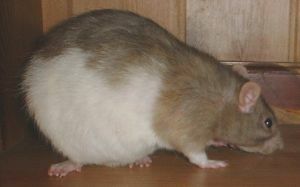 She always collected her food into her box, after that she always had a drink. 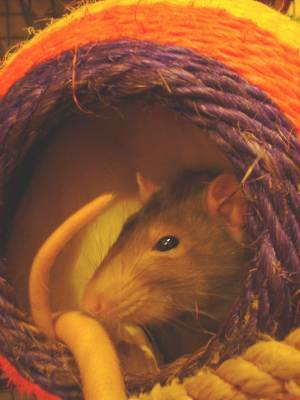 She always moved tissues around the cage such as the corner so when the wire was cold she could sit on it without getting her bum cold.